Enter the world of Brooklyn Owl where unicorns are real and you can be one too! Based in Brooklyn, New York, Brooklyn Owl specializes in beautifully made unicorn horn headbands that come in tons of eye-catching hues and designs. These unique handmade creations are unlike anything you’ve ever seen before and have recently caught the eye of Nordstrom who will soon carry the line in their retail stores. Looking for the ultimate stocking stuffer for your mini princess? Give your child the gift of imagination. Your child will immediately fall in love with these adorable unicorn headbands and will have a blast galloping around their town showing off their dazzling unicorn horn. Unique: Dedicated to creating quality, each unicorn headband is handmade in NYC and is completely authentic. Festive: Perfect for a last minute Halloween costume or birthday parties. Brooklyn Owl even offers dazzling party decorations. Lightweight and comfortable: Made with a thin elastic headband that you can easily slip over your head. The base of the horn is sewn onto the headband delivering maximum security for even the highly active unicorn. 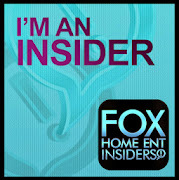 Available in 3 different sizes: Original, tween, and mini. Great for pets too: Transforms your beloved pet into the unicorn you’ve always dreamed of! 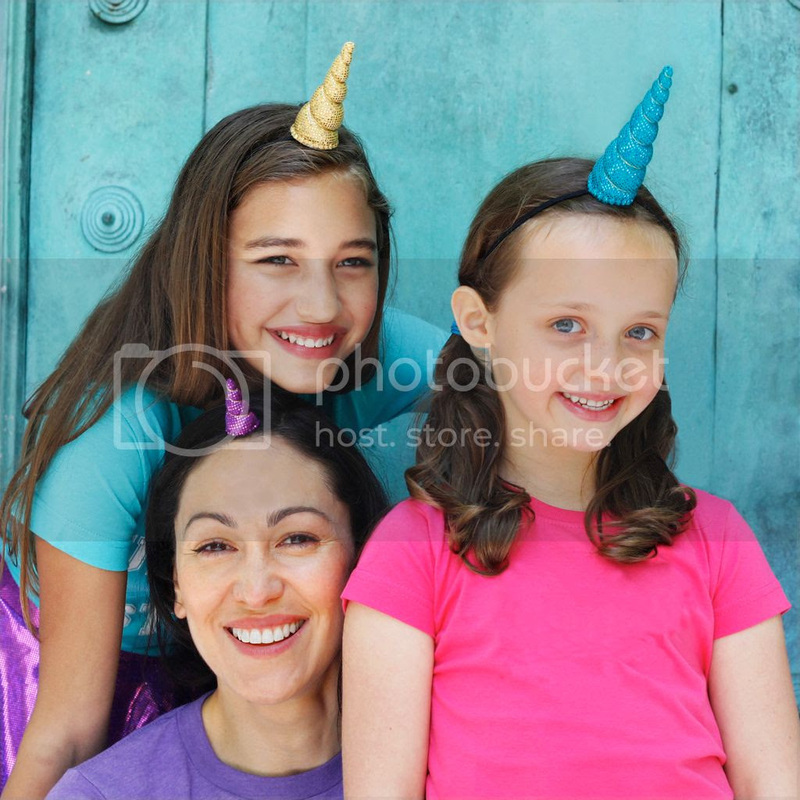 Mompreneur, Annie Bruce was inspired to create these charming, unicorn horns by her daughter who came up with the unicorn idea when she was just 4 years-old. Together they wore their creations around Brooklyn for fun play dates. Many onlookers stopped Annie and her daughter and were amazed by how beautiful the unicorn horns were and asked where they could purchase some for themselves. Since then Annie and her daughter have been on a mission to create products that inspire young girls and women, make the world more whimsical and inspire people of all ages to follow their magic! Annie Bruce, founder of Brooklyn Owl lives in Brooklyn, NY with her husband and her daughter, Bee. She created Brooklyn Owl in 2010 as a way to make the world more colorful and cute, one accessory at a time. Brooklyn Owl creates magical unicorn and monster horns, sparkle skirts, awesome shirts and party garlands. Everything is handmade in New York City by Annie and her team of talented seamstresses. 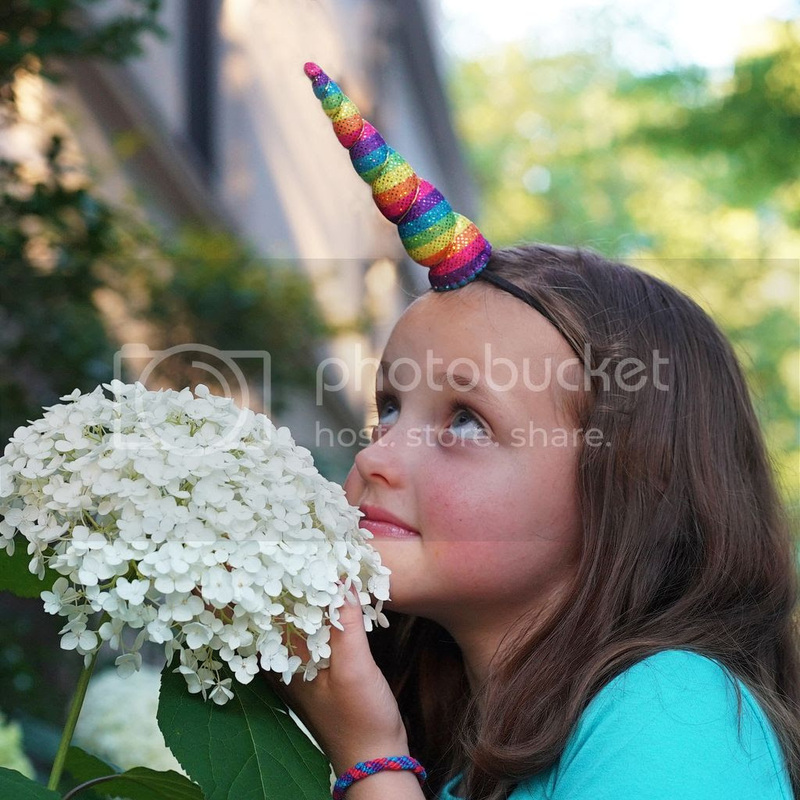 Annie and Bee designed the Brooklyn Owl unicorn horn together when Bee was only four. You can spot them galloping around New York City going on magical adventures.